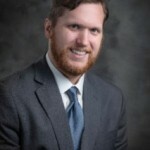 Pierce Greenberg, assistant professor in the Department of Cultural and Social Studies, has been invited to be a member of the 2019 class of Annie E. Casey Foundation Rural Poverty Research Fellows, a program organized by the Rural Policy Research Institute at the University of Iowa. The class features 12 early-career assistant professors and PhD candidates from across the country. Creighton University is the only AJCU institution represented on the list. 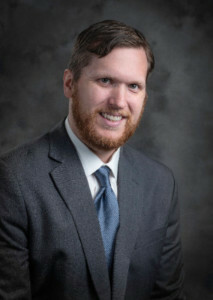 As a Fellow, Greenberg will have the opportunity to get to know rural poverty researchers from other disciplines, share the unique rural challenges faced in poverty research and policy/practice, and explore new approaches to rural poverty research. He will also interact with a select group of senior researchers and policy/program practitioners who appreciate evidence-based approaches to help design a comprehensive, policy-informed, multi-disciplinary agenda for social science research on rural poverty for the coming decade.